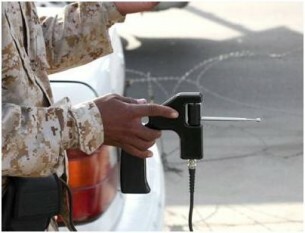 Pat takes a look into the history of the ADE-651 bomb detectors used in Iraq. Next, Darren explores whether people with read hair feel more pain. Lastly, those wacky celebrities are at it again! Cristina fact checks Khloe Kardashian’s advice that you should put vitamin E on your V.
Do Redheads Feel More Pain?